With a vast collection of shades to choose from, including dip-dyed and extreme, finding a colour match is easy. 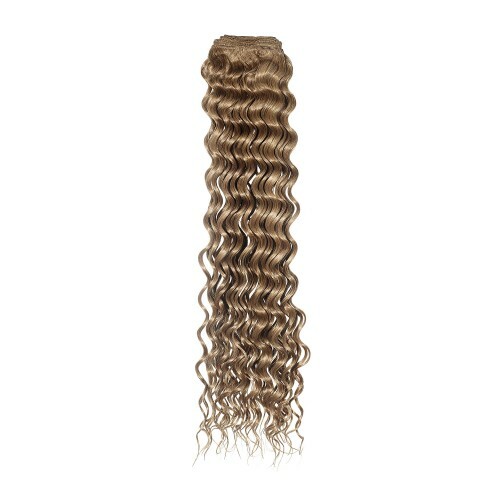 Lengths extend from 12” to 22”. This weft is 100g in weight and Deep Wave in Style.